The fashion week is not long to arrive here in Italy, and at this time VIPs from all over the world show off the best of their wardrobe, but also this time the coolest looks have not escaped our eyes. Today we offer you the coolest men’s outfits from the most fashionable celebrities of the week. From the Italian style, Mariano di Vaio once again amazes us with a nohow labeled suit, a brand founded by him and which is noticeably becoming established in the fashion world, pinstripe trousers are a real touch of class. Darren Criss at the Versace FYC event in Los Angeles. His looks are always very extravagant, as in this case we are amazed at the choice of a monochrome tshirt instead of a normal white shirt, we must say that he has a little accustomed us to this. 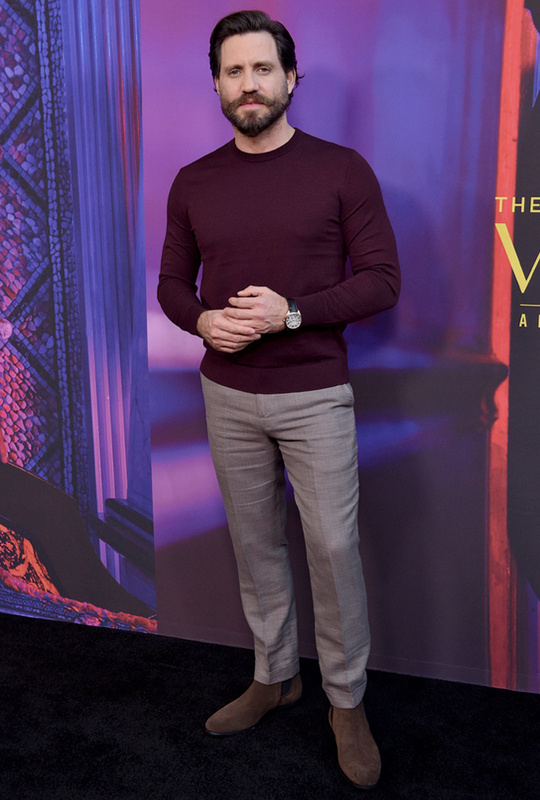 At the Versace event Edgar Ramirez was also present, in a look that we can name casual chic, with a gray slim enough sfit trousers, that perfectly matches the suede boots and the t-shirt. 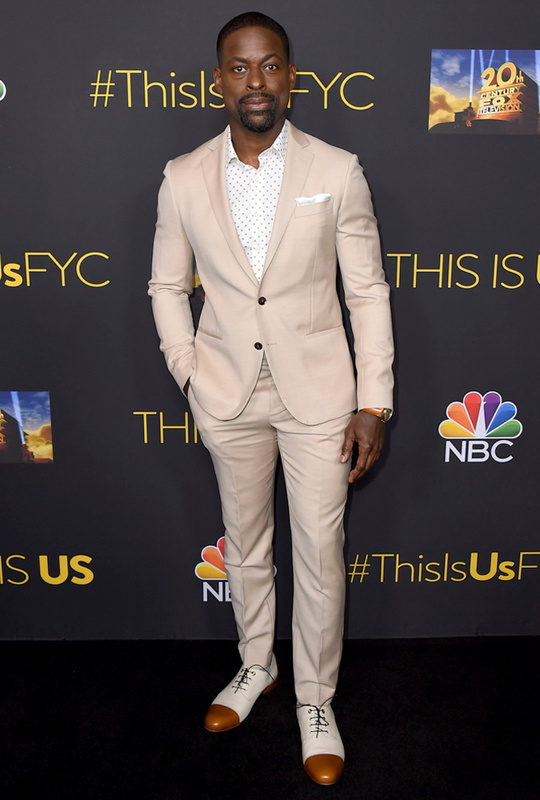 Sterling K. Brown at This Is US FYC. The look talks for itself, a true example of class and style, to the point of making Sterling the fashion icon of the week! 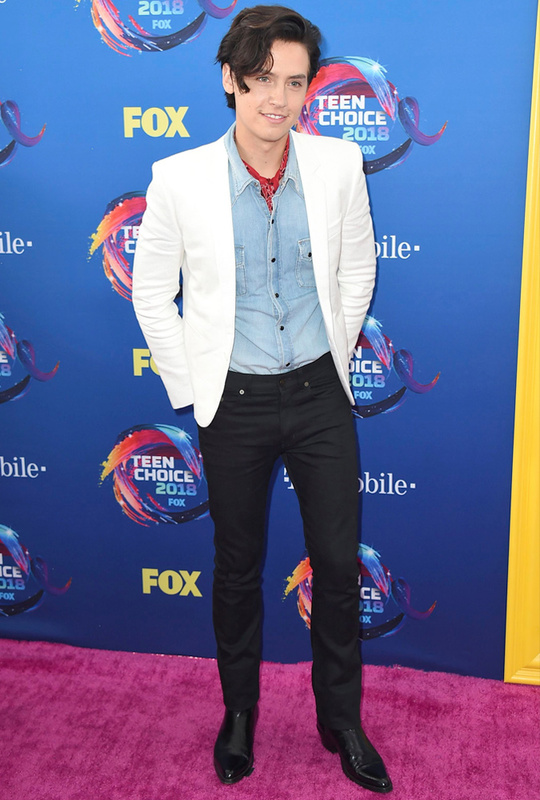 Finally we close with Cole Sprouse at the Teen Choise Awards event in Los Angeles. His style particularly impressed us with the ability with which the chambray shirt has been adapted to everything else, making the look a cross between casual and chic. Thanks for reading the article, if you found it interesting share it through the social buttons that you find below, and leave a like to our facebook page to stay updated on the next articles, see you soon!